The independent assessment was conducted by the leading Certification Body, the British Assessment Bureau and demonstrates Akita Systems’ commitment to customer service and quality in delivery. As a result, we have earned the right to display the coveted British Assessment Bureau ISO 9001 certification mark to demonstrate our conformance to the standard. Akita Systems have been operating in the incredibly competitive IT services industry since 1996. Over the past few years we have seen consistent growth which is testimony to the high standards of service we pride ourselves on. 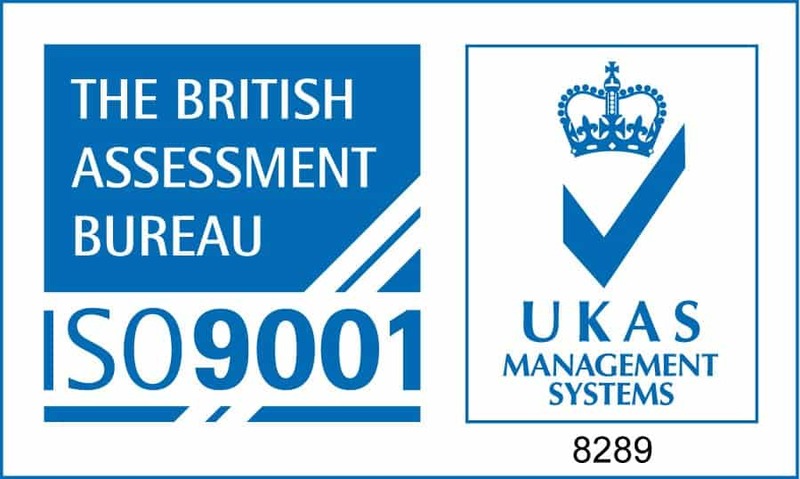 ISO 9001 represents a small part of the ongoing work the team at Akita are doing to ensure that all of our customers continue to receive unrivalled level of services from a forward-thinking and proactive IT partner.